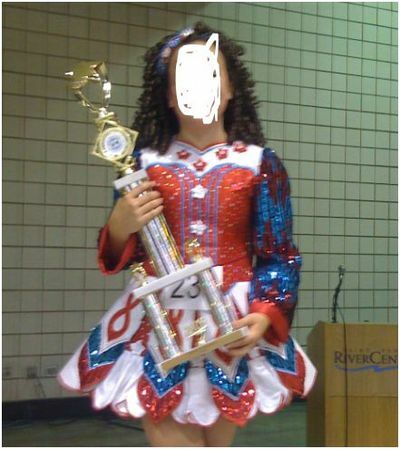 Pops on stage – great dress – one owner. Asking Price: $US550. Shipping costs not included. Will accept returns and refund dress cost, buyer to pay all shipping costs.